Duncan McCall is the CEO and co-founder of PlaceIQ. He is one of the first people to connect consumer location to advertising, allowing CPG, retail and auto brands to align advertising with consumer behavior. 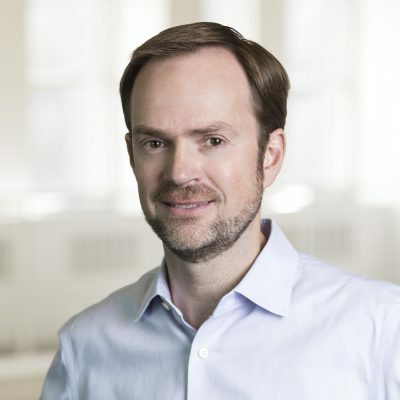 Prior to PlaceIQ, Duncan founded and led a venture backed consumer Internet business with the goal of enabling and empowering users of location aware devices. His time spent working on RFID and universal positioning startups would later be the foundation on which PlaceIQ was built. Duncan also built and led IS Solutions INC, a premier Silicon Valley based System Integrator. Outside of the startup world, Duncan has also made an impact for one of the world’s largest organizations in working for ExxonMobil, in the UK and Asia. Follow Duncan on Twitter @dunkmac and LinkedIn.